Gulf Place has announced an exciting line-up for this year’s Sunday Summer Concerts on the green. The concerts kick off June 7, 2015, and feature a different local or regional band each week. These free, family friendly events run from 6 to 9 p.m. Attendees are encouraged to bring their own chairs and blankets to enjoy the concert on the amphitheater lawn. For more information on the concert series, visit Gulf Place‘s website or find Gulf Place on Facebook and Twitter. 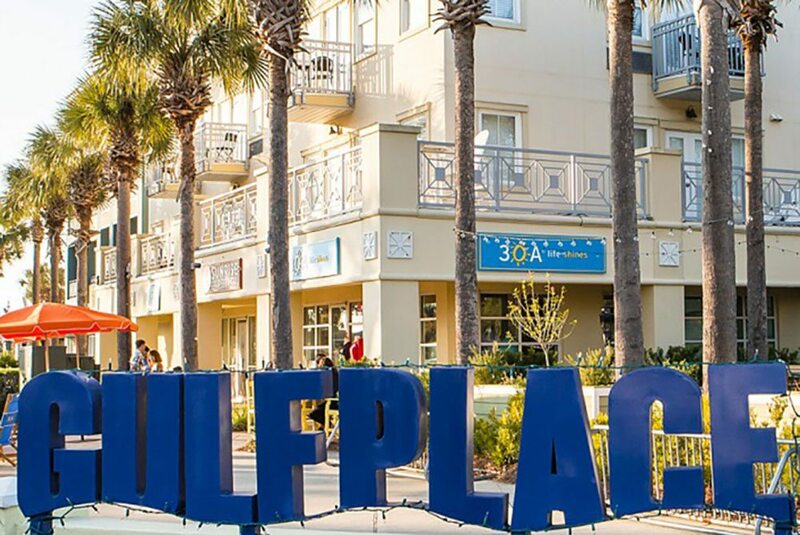 Also, check out this 30A Radio interview with Gulf Place’s Manager Erin Chekaoui on the summer concert series and all the great events that go on at Gulf Place.